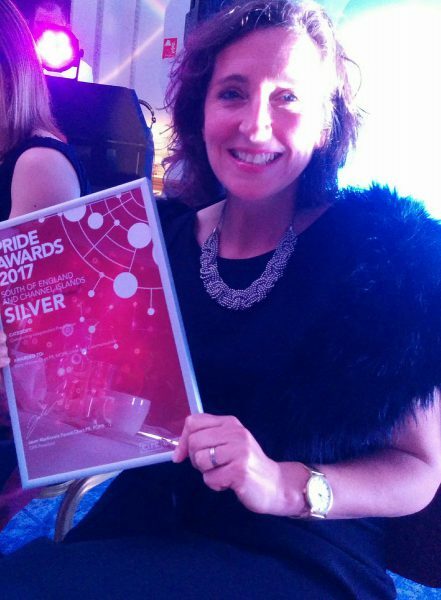 I’m very pleased to have won a Silver PRide award on 17 November 2017. The category was Outstanding Independent Practitioner, within my CIPR region, the South of England and Channel Islands. I’ve never entered awards as an independent consultant before. I knew it was about time I did. After all, I advise clients and help them enter awards when they do great work. So I took some time out of my client work in February to put together my own award entry. I wrote about my previous year’s experiences as an independent practitioner. This included details about the internal communication work I do, how I work, my business strategy, my support for the communications profession and my own continuous professional development. If you’d like to find out more about the awards, there’s lots of information about the awards, the categories and regions on the CIPR website here. If you’re considering entering some awards and would like some advice, get in touch.